the fire danger? Mars Tealights has the perfectproduct for you. Mars Tealights are a great solution when you want the warm look of a flame without the worry that comes along with it. When I first seen them all I could think is these would be perfect for a wedding. And with Halloween, Thanksgiving and Christmas just weeks away, they would had so much to holiday decorating. 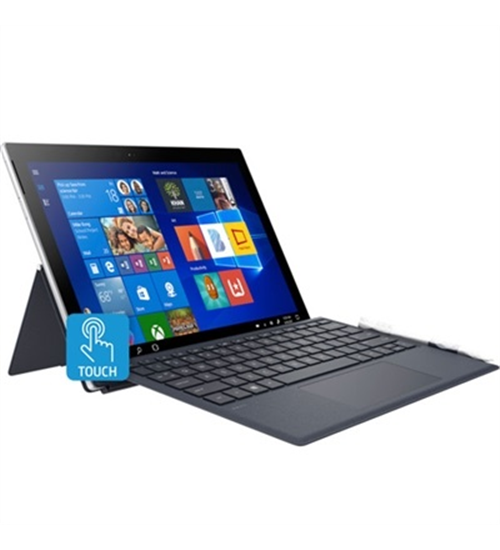 They are ready to use right out of the box, they come with batteries already installed. The on/off switch is on the bottom of the candle along with the battery compartment. The kit also comes with 100 faux rose petals in pink and red. The candles and petals make a great display on a table but look even more realistic in votive holders. They flicker and glow just as a real candle does. Would you like to win a set of your own? 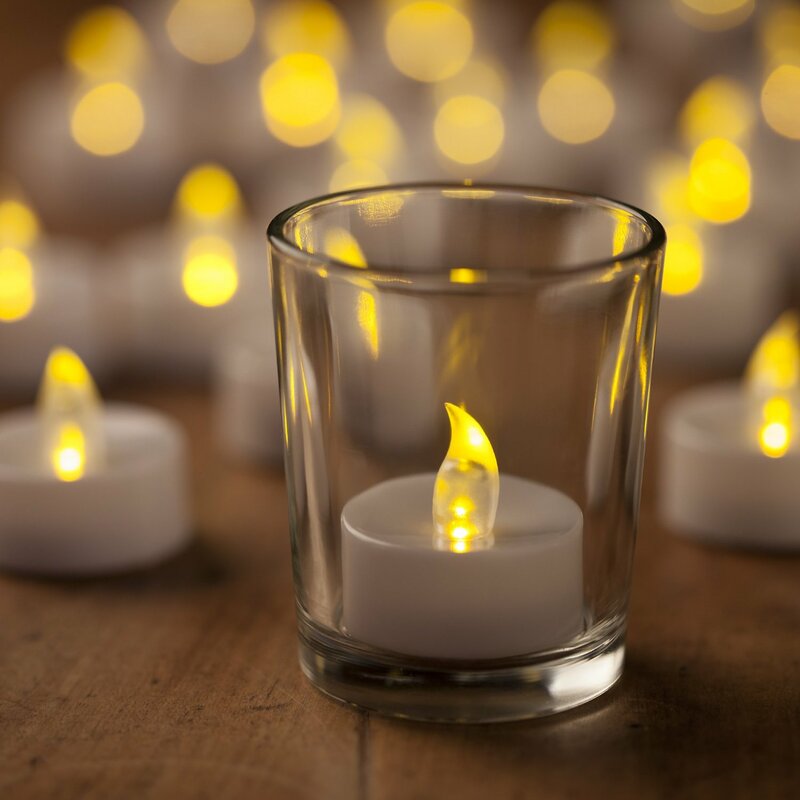 We've got the absolute best make and model of these battery-operated, flameless tealight LED candles, which are available now in packages of 24-batteries included. personally guarantee your satisfaction with every single order-with free replacement candles for up to ONE YEAR. EXTREMELY BUDGETARY - BUY MORE BOXES PAY LESS - Check the Special Offers and the Product Promotions Below! Every box contains a set of 24 Mars Battery Operated Tea Lights LED. These are an absolute beauty, risk-free, easy and safe to operate with just a simple flick of a switch. Not only that, the Marsian Storefront offers CR2032 lithium batteries for each candle which are inclusive in every purchase of these electric candles. 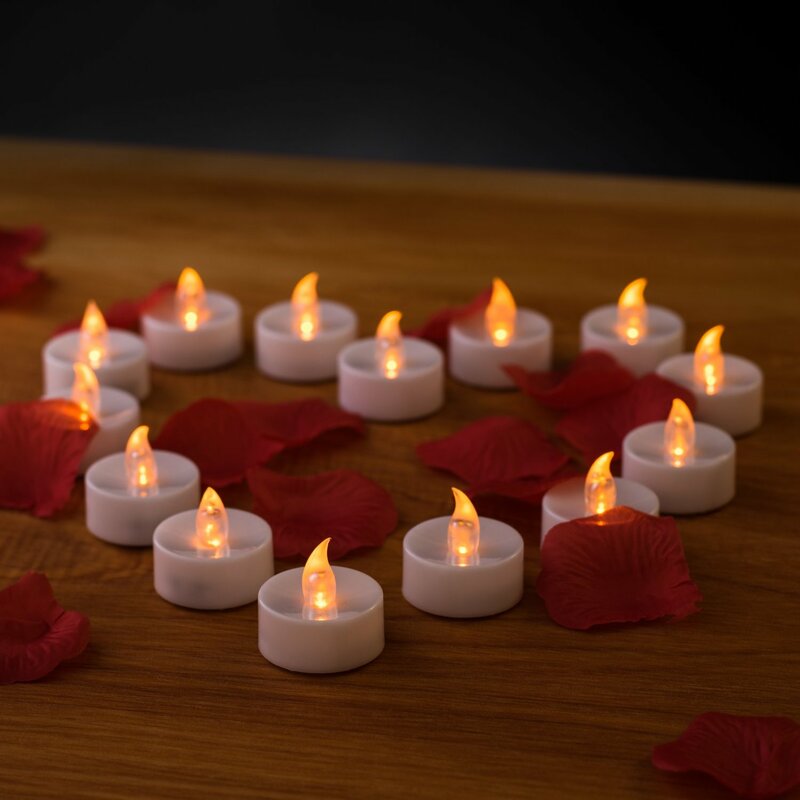 100 FREE DECORATIVE FAUX ROSE PETALS - Each purchase of these Battery Operated Candles with Flickering Flame comes along with 100 cosmetic artificial rose petals as a bonus from the Marsian Storefront. 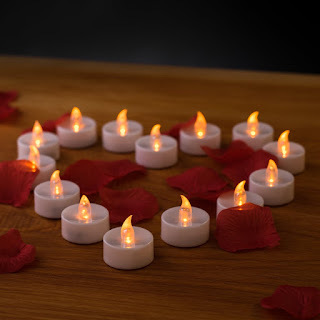 These faux rose petals can be used as added decorations around the flameless tea lights to enhance the quality of ambience in both indoors, and outdoors or any other setting. You can add a few drops of fragrance oils on some petals which adds a romantic touch to any scene. 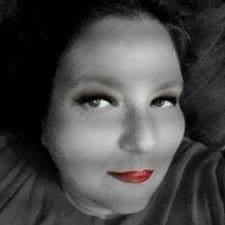 The rose petals are just icing on the cake, a deal on top of a deal. A MULTITUDE OF USES - The Mars Battery Operated Tea Lights 24 can be used anywhere to achieve a perpetual and atmospheric semblance. Tea Lights for centrepieces for special occasions like weddings are just one of the suitable roles for these Marsian candles for an enchanting appearance. They can be placed in glass votive holders, wall scones, clear cups, mason jars and lanterns. For annual celebrations, these candle tea lights can be used in Valentine votive candle holders, Halloween pumpkins and Christmas stocking holders. 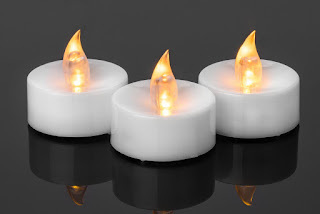 These flickering candle tea lights can also be used in restaurants on every table and kitchen space. 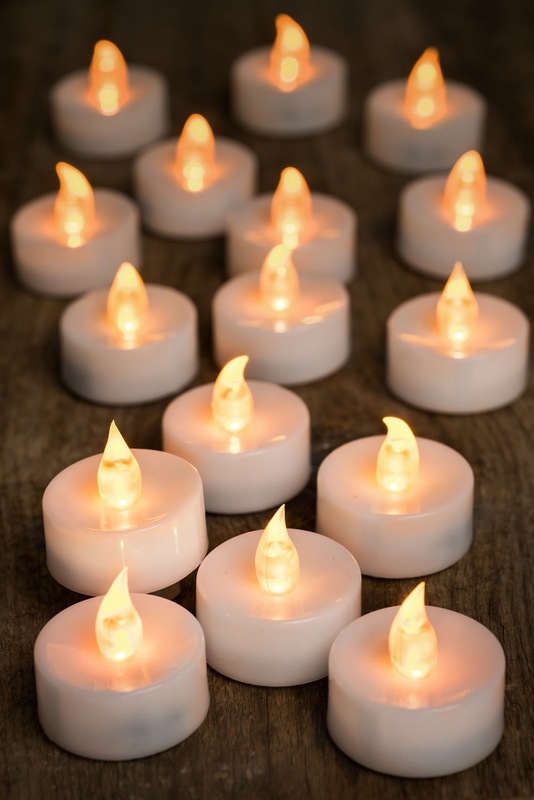 DRIPS FREE AND SMOKE FREE SAFE FOR KIDS AND PETS - Mars Flameless LED Tea Lights are dripless, as no wax is used in the product. With a smoke-free factor, these are perfect as gifts, kits and decors for any conveniences. These are great for men, women, children, seniors and brides-to-be. With no open flame, they still look realistic with its flickering effect. It would let anyone enjoy the event without worrying about messes and fire accidents. 12 MONTH REPLACEMENT GUARANTEE, NO QUESTIONS ASKED - Each Mars LED Tea Light Candle holds a full one year return policy, so if the product stops working due to manufacturing problem within 12 months of purchase, the Marsians Storefront will happily replace the product without question. Available only in Amazon.